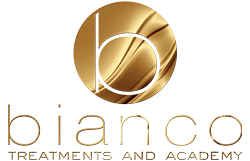 Halina has been a loyal customer of Bianco’s for many years now and has received many satisfying treatments over the years. She recently decided to go for our very popular Semi-Permanent Powder Brows session. Halina has a busy lifestyle, managing her own business, juggling her family, and loves to try new and exciting looks with her hair. She wanted to take away the stress of using make-up every day to achieve thicker eyebrows. In the consultation, we discussed achieving the thickness of the eyebrow with a darker shade to define the shape and colour. This longer-lasting makeup will save Halina time in her hectic daily schedule. 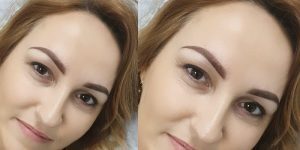 The Powder Brows are ideal for a natural soft eyebrow shape and tint to achieve flawlessly, easy going, yet perfect brows suited to Halina’s ever-changing style.